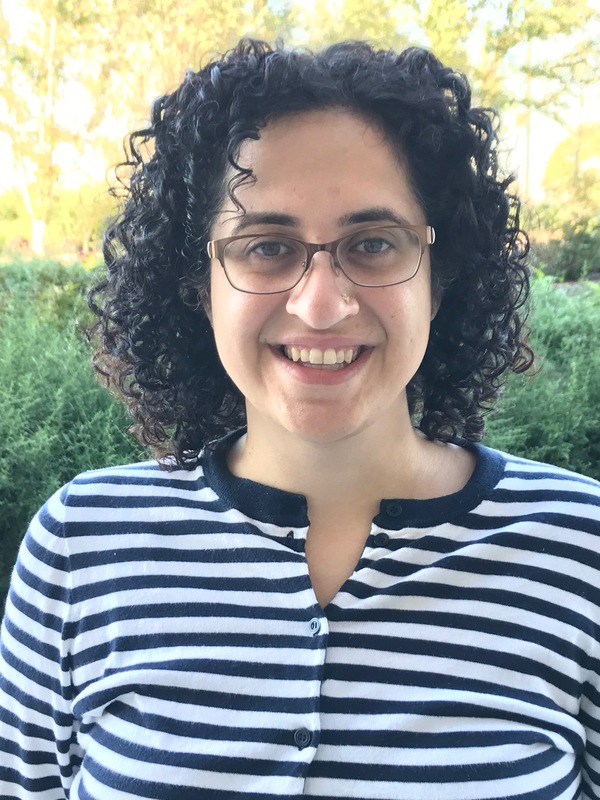 Hanieh Razzaghi is currently the Assistant Director of the PEDSnet Data Coordinating Center (DCC) at the Children’s Hospital of Philadelphia. PEDSnet is a multi-institute pediatric learning health network that standardizes clinical data to the OMOP CDM. In her current role, she oversees programmatic and scientific operations related to data quality, query fulfillment, and data integration. Her research interests are in developing metadata standards that describe data quality, provenance, and dataset construction in large-scale research networks. She also is working on developing methods to efficiently translate scientific inquiry into data variables that can be consumed by databases. Prior to PEDSnet, Hanieh worked in both academic and healthcare settings conducting epidemiological research and implementing learnings to health systems. Hanieh has a Masters in Public Health (MPH) from Yale University where she focused her studies in epidemiology. She is currently enrolled as a student at Drexel University, where she is pursuing a doctorate in Information Studies. She hopes to focus her research and work on data semantics, metadata standards and reasoning, and data quality development. Kuhlthau KA, Bailey LC, Baer B, Coury DL, Law JK, Murray DS, Razzaghi H, Forrest CB, Lipkin PH (2018). Large Database for Pediatric Research on Children with Autism Spectrum Disorder. Journal of Developmental & Behavioral Pediatrics, 39(2)168-176. Khare R, Ruth BJ, Miller M, Tucker J, Utidjian LH, Razzaghi H, Patibandla N, Burrows EK, Bailey LC (2017). Predicting Causes of Data Quality Issues in a Clinical Data Research Network, AMIA Joint Summits Translational Summits Proceedings, 113-121. Khare R, Utidjian L, Ruth BJ, Kahn MG, Burrows E, Marsolo K, Patibandla N, Razzaghi H, Colvin R, Daksha R, Kitzmiller M, Eckrich D, Bailey LC (2017). A Longitudinal Analysis of Data Quality in a Large Pediatric Data Research Network. Journal of the American Medical Informatics Association, 1072-1079. Leonard CE, Razzaghi H, Freeman CP, Roy JA, Newcomb C, Hennessy S. (2015). Empiric potassium supplementation and increased survival in users of loop diuretics. PLoS One 9(7): e102279, Jul 2014. Razzaghi H, Bailey LC, Utidjian L, Jones S, Darwar RA, Alford S, Hartley DM, Black V, Mcauliffe K, McCay K, Walsh KE. Exploring data drawn directly from EHR for valid quality benchmarking. Presented at 2018 Pediatric Academic Societies in Toronto, Canada. Razzaghi H, Walsh KE, Utidjian L, Alford SM, Jones S, Darwar RA, Hartley DM, McAuliffe K, Marsolo K, Bailey C. Rapid Interoperable Implementation of Quality Measures Across Multiple Sites Using PCORnet Data Infrastructure. Presented at the 2018 AMIA Joint Summits Annual Symposium in San Francisco. Bailey LC, Razzaghi H, Early E, Moon JH, Utidjian LH, Hawkins J, Forrest C. EHR-based Quality Measures to Reduce Antibiotic Use in Children. Presented at the 2017 AMIA Annual Symposium in Washington D.C.
Utidjian LH, Khare R, Razzaghi H, Dempsey A, Denburg M, Forrest CB, Bailey LC. Developing Computable Phenotypes of Pediatric Chronic Conditions in PEDSnet. Presented at the 2017 AMIA Annual Symposium in Washington D.C.
Razzaghi H, Khare R, Utidjian LH, Teneralli R, Bailey C. Managing Science Query Traffic in a Large Pediatric Data Research Network. Presented at the 2016 AMIA Joint Summits Annual Symposium in San Francisco. Khare R, Razzaghi H, Utidjian LH, Miller M, Bailey C. Understanding the gaps between data quality checks and research capabilities in a pediatric CDRN. Presented at the 2016 AMIA Joint Summits Annual Symposium in San Francisco.